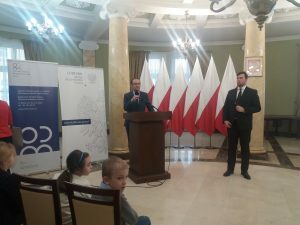 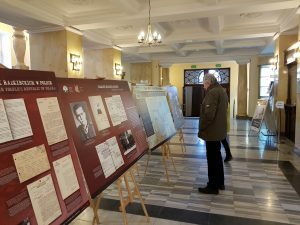 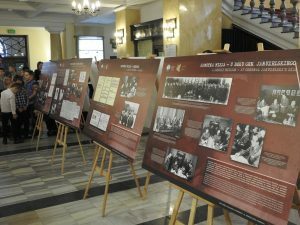 On February 1, the opening of the exhibition "General Kuklinski - Polish Lonely Mission" took place in the Provincial Office of Lublin. 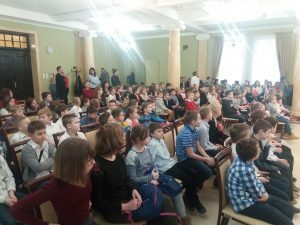 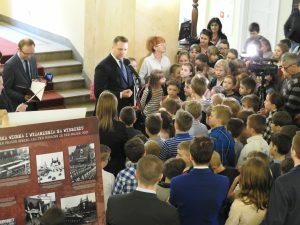 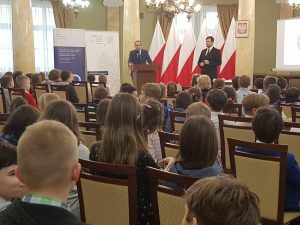 Children from primary schools in Lublin came to the exhibition. 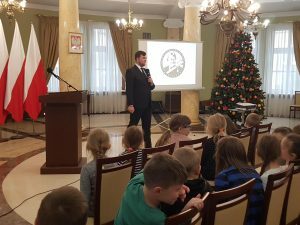 Custodian Jan Łada conducted a lecture for young people and presented the exhibition.